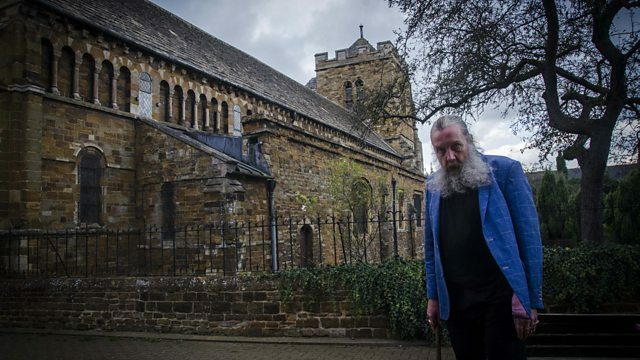 Alan Moore, the graphic novelist behind works like Watchmen, V for Vendetta and From Hell has published his magnum opus Jerusalem - 614 thousand words, part Northampton chronicles, part autobiography. His anti-establishment, anarchist writing has given images like the Guy Fawkes mask to the anonymous movement so it's apt he believes he's now pinpointed the original site of capitalism which inspires his novel. He took our reporter Nicola Stanbridge for a stroll.